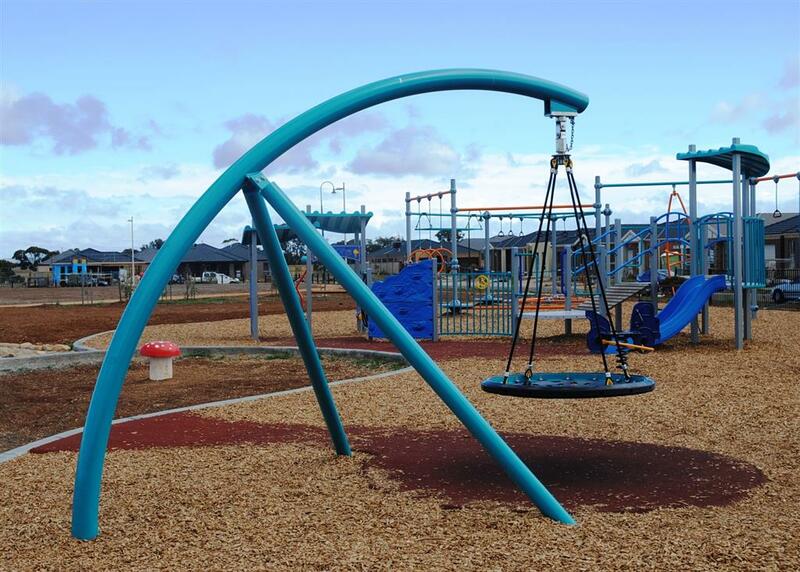 streetscape furniture and recreation equipment since 1993. 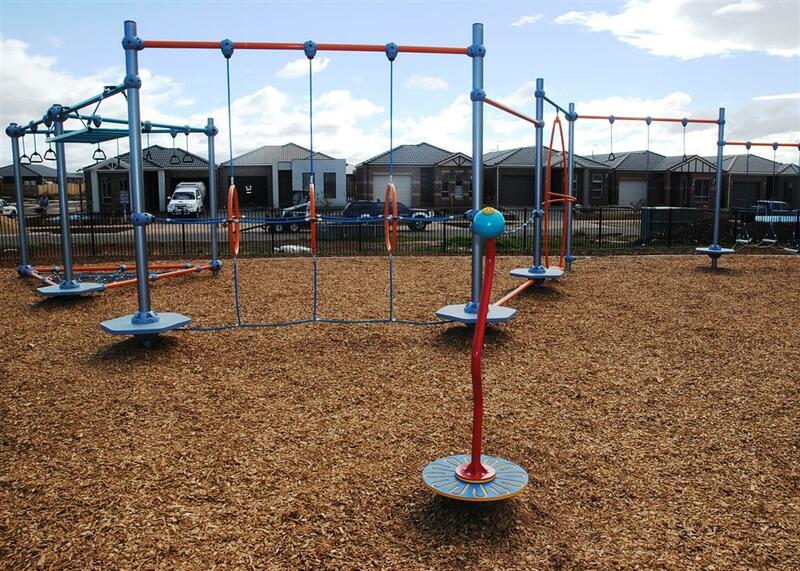 Safe Play offers an extensive range of play equipment and ancillary services from a local park to large open spaces. 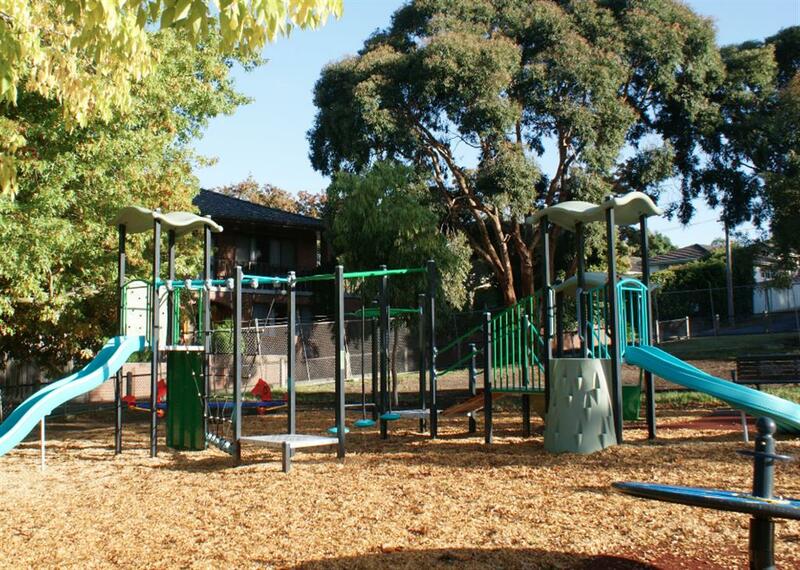 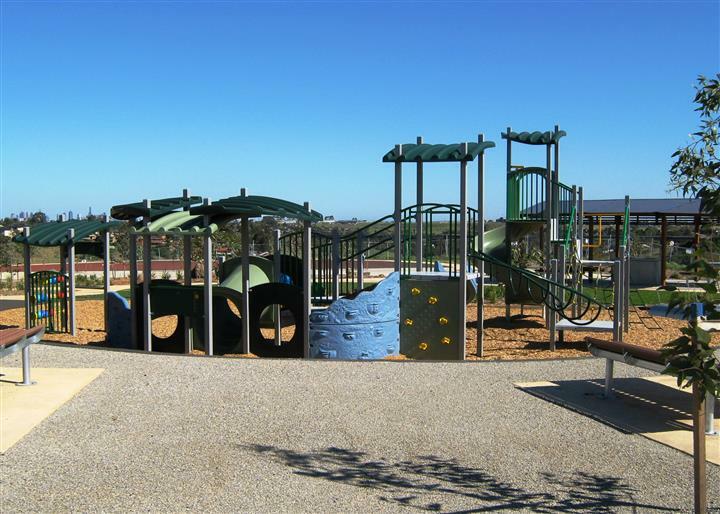 Expertly designed playgrounds focused on the physical and cognitive development of students of all ages and abilities. 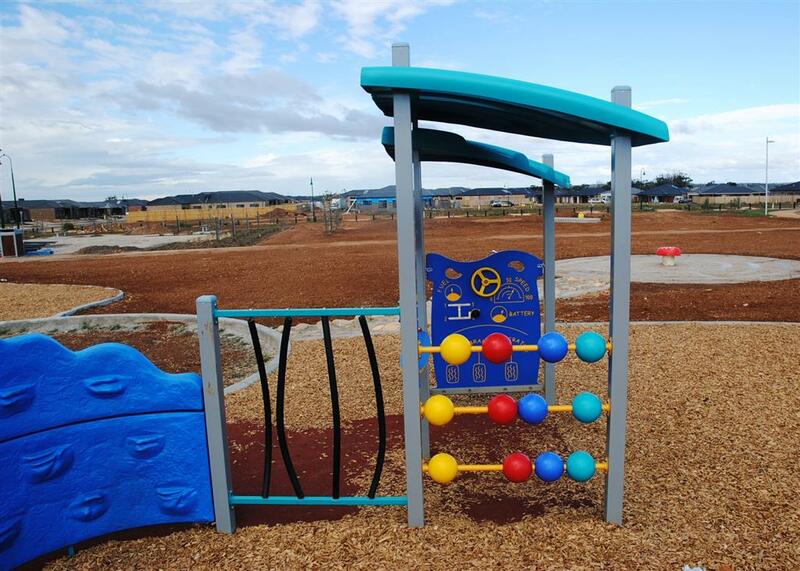 Safe Play provide a fun, safe environment for active and passive play for children of all ages. Safe Play enhances the potential of open spaces by including incredible playzones for children of all ages. Modern, fun, supportive, and challenging - SafePlay’s playground at Botanica Springs in Brookfield, City of Melton caters for children of all ages. 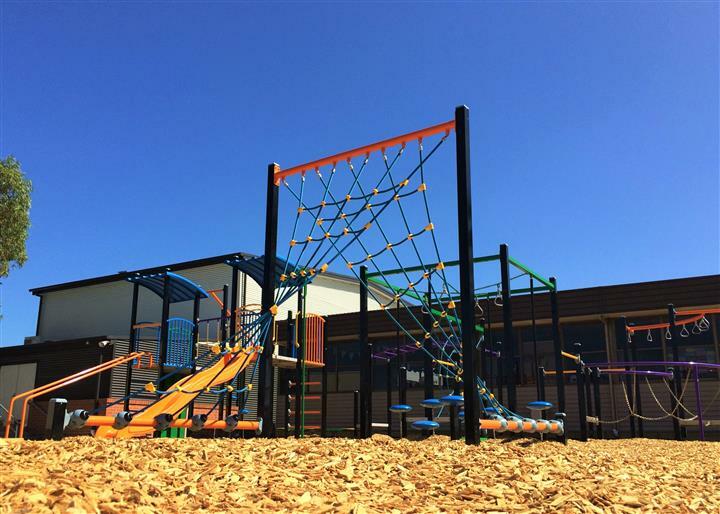 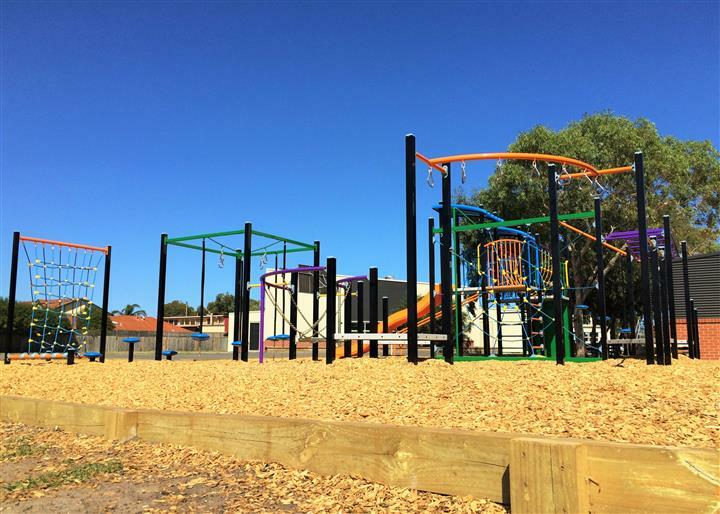 Captivating, comprehensive, and colourful; this playground provides every bit of fun you could imagine for the students at Aspendale Primary School. 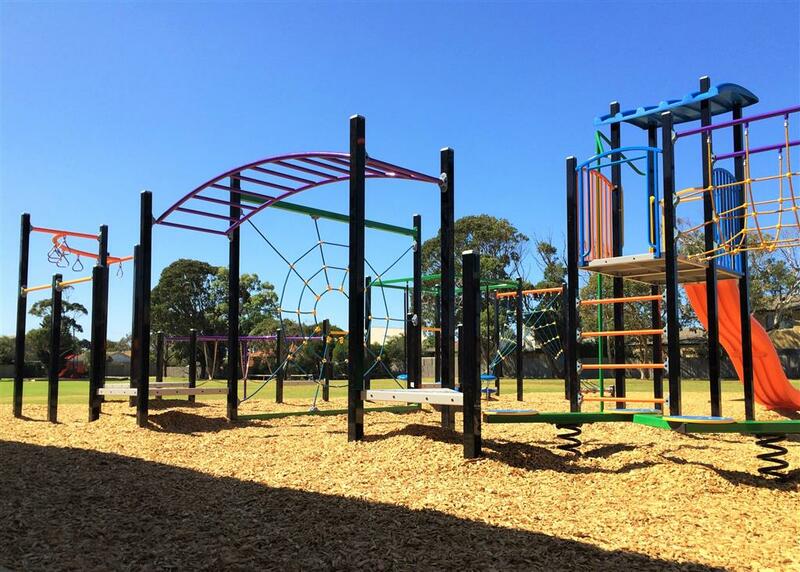 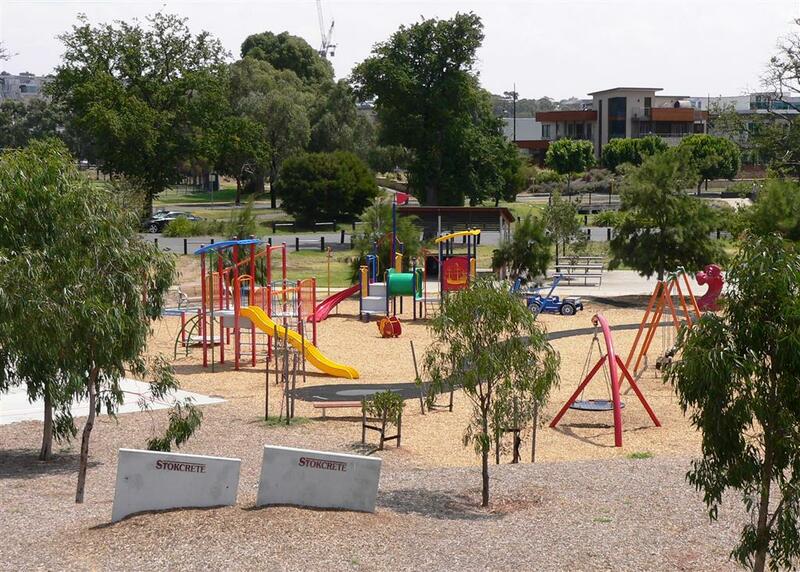 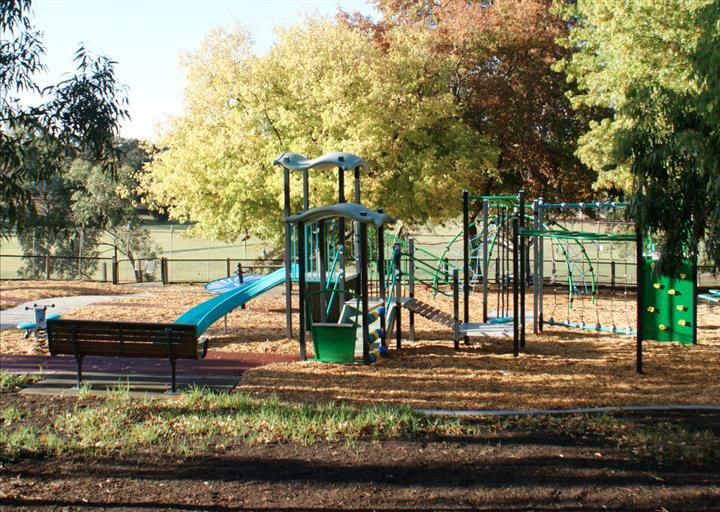 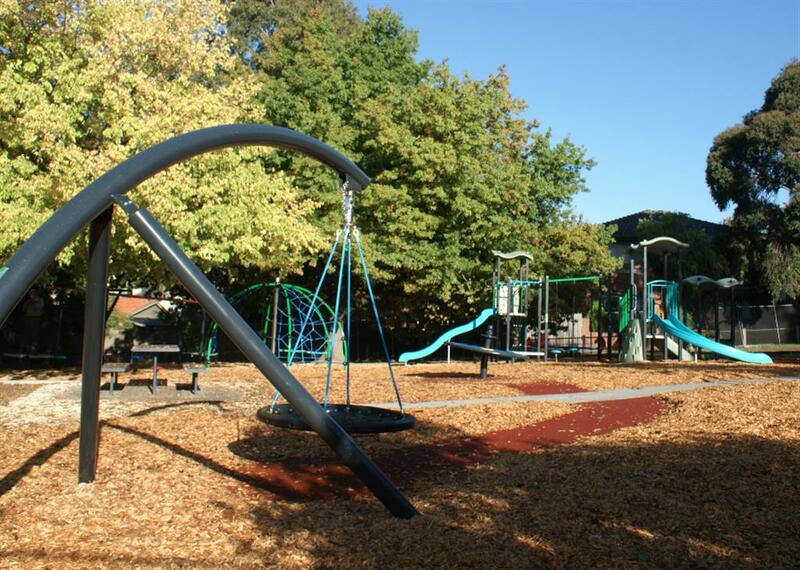 Children of all ages enjoy the adventures on offer at Coopers Reserve in the city of Boroondara where the play equipment combines traditional equipment and innovative features. SafePlay’s playground at Edgewater Reserve in Footscray plays host to wide expanses, flowing river, and excited children of all ages. 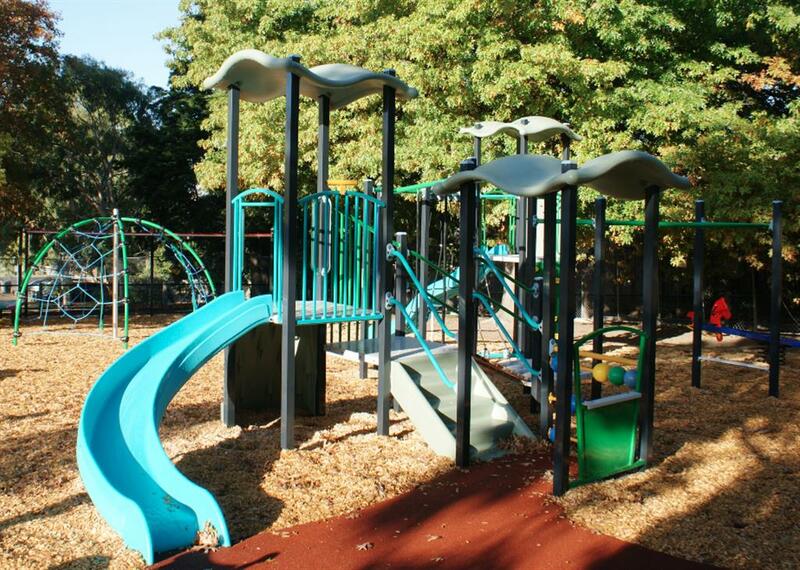 Thank you for building the new playground. 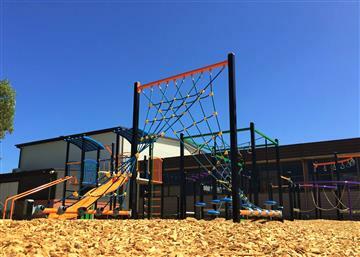 I and my grade went there on Wednesday. 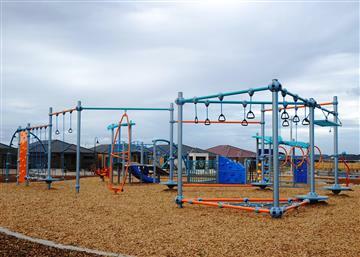 I had a lot of fun. I went on the roller, the obstacle course, monkey bars and everything else that was there. 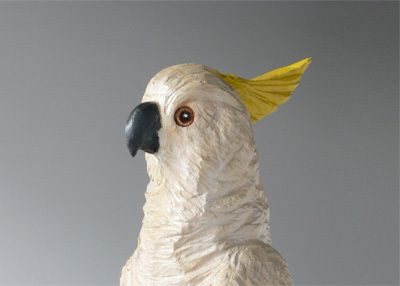 I love it thank you. On behalf of the directors of the “Tigers Clubhouse” I would like to thank you and your company for the initial consultations and subsequent building of our playground. 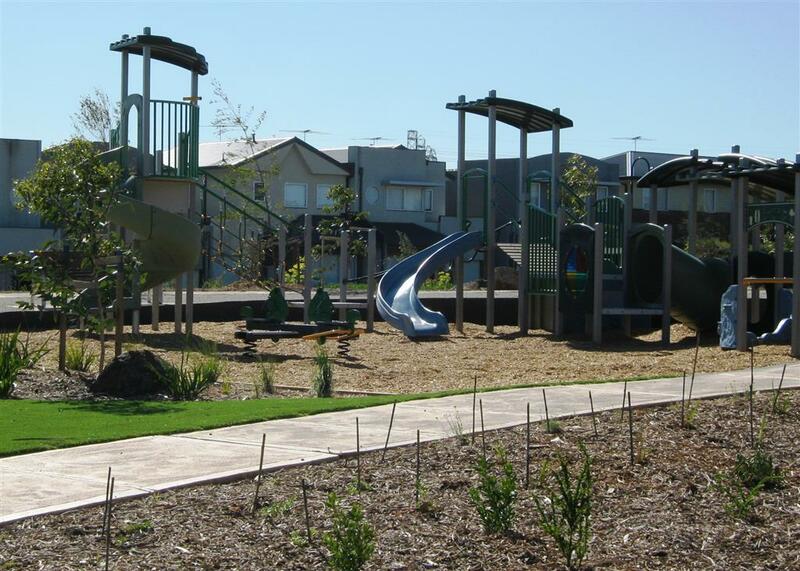 Your professional expertise in this area is obvious and attention to detail was greatly appreciated by all concerned. In my opinion the location of the playground adjacent to the bistro has been responsible for up to 30% of customers coming into the “Tigers Clubhouse” to dine. 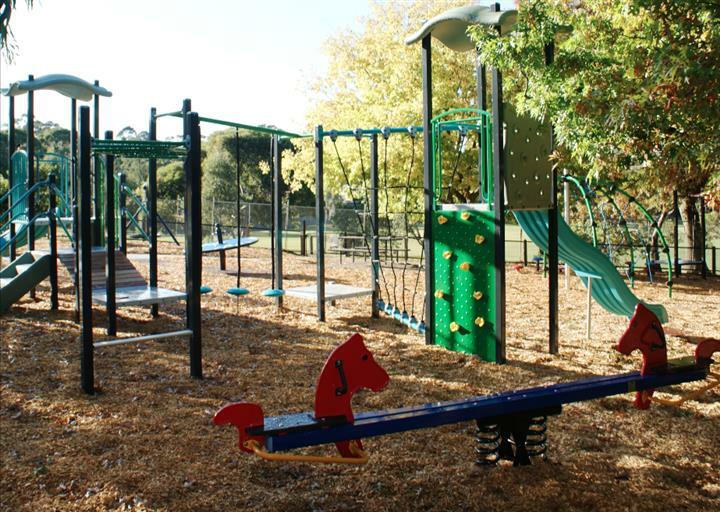 An inner-suburban playground bustling with fun and exuberance at Prahran’s Grattan Gardens in the City of Stonnington. 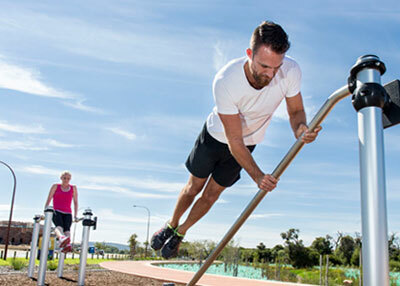 Children of all ages can have fun at Grices Road Reserve in the City of Casey where the Orbit structure and traditional play equipment are linked by the extensive rubber pathway network. 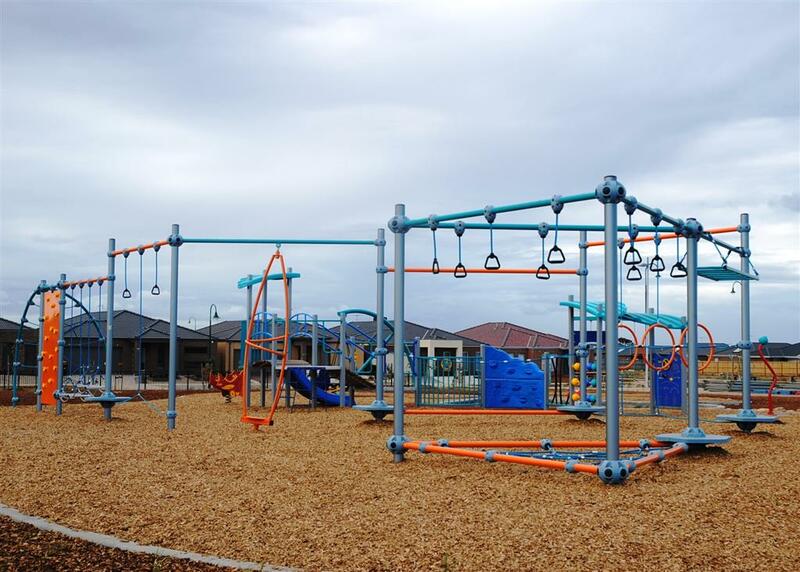 This bright, colourful playground is located at Soldiers Reserve, Werribee, was designed to cater for children from 7-12 years of age. 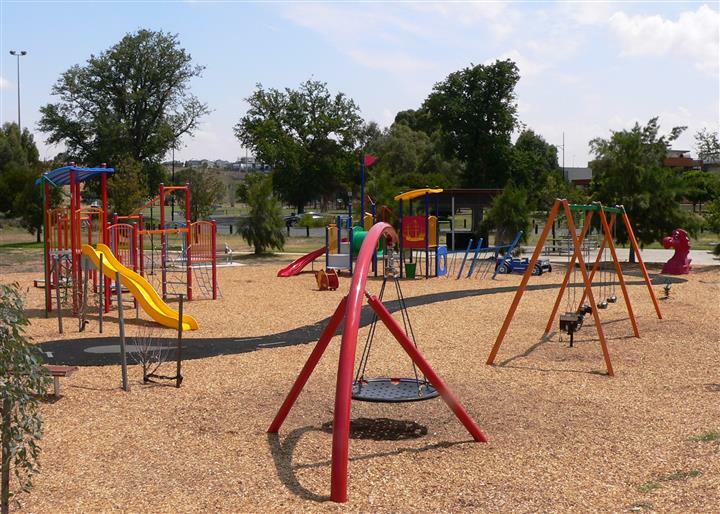 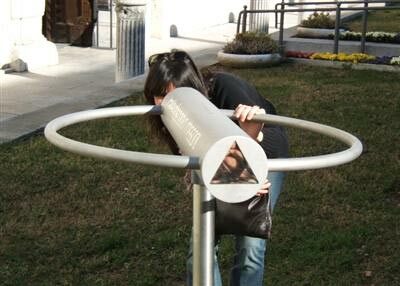 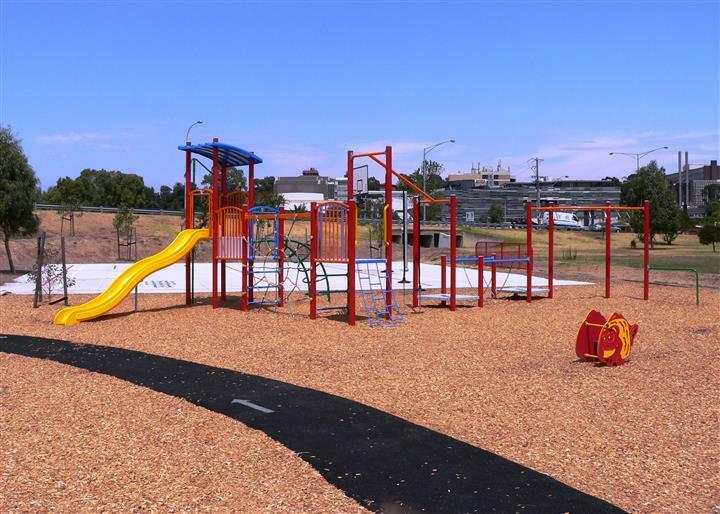 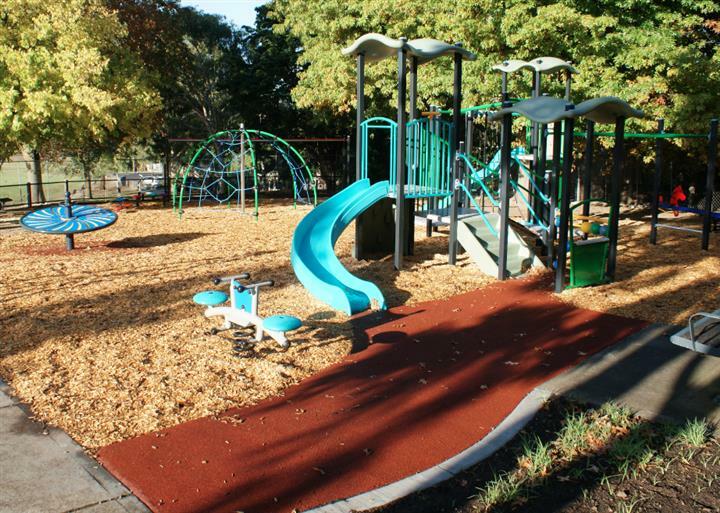 We have been designing and installing playground equipment, streetscape furniture, and recreation equipment since 1993. 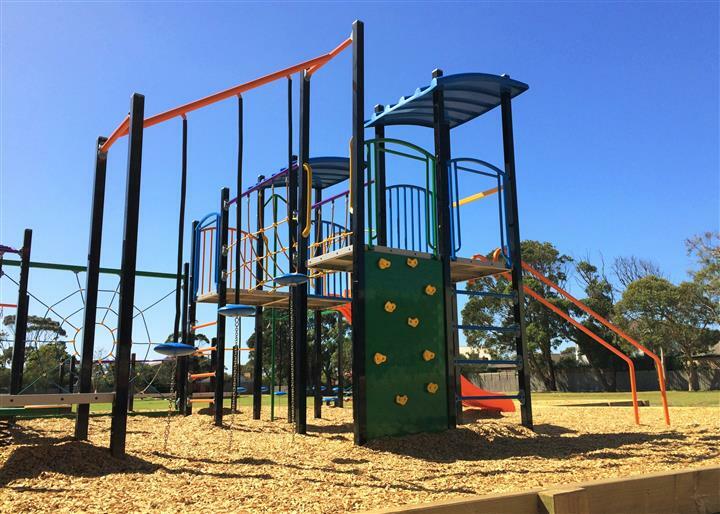 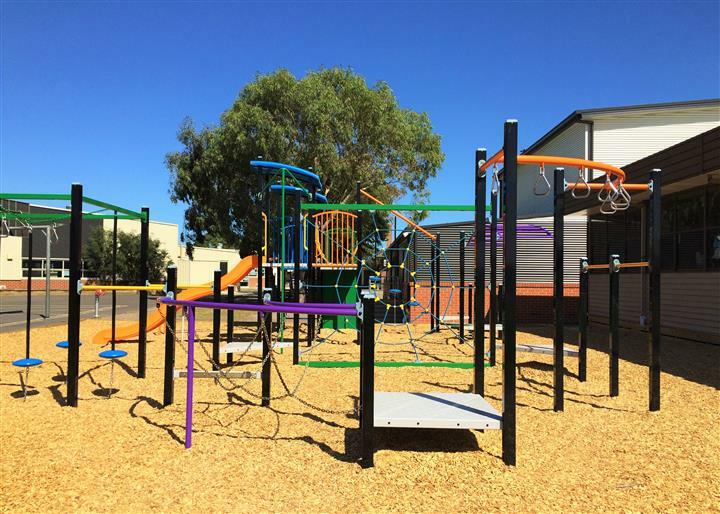 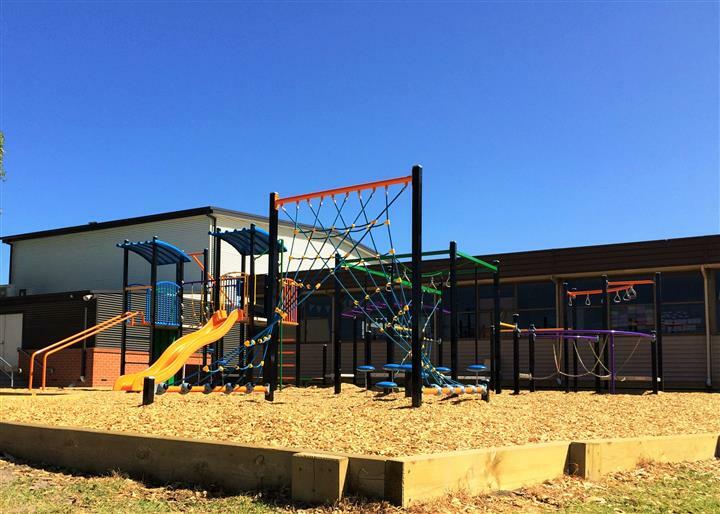 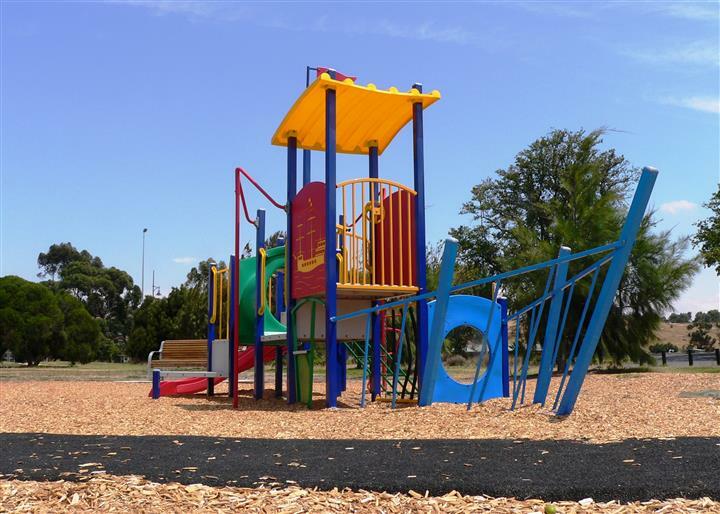 Safe Play Australia Pty Ltd is a well established Australian owned business designing and installing playground equipment, streetscape furniture, and recreation equipment. 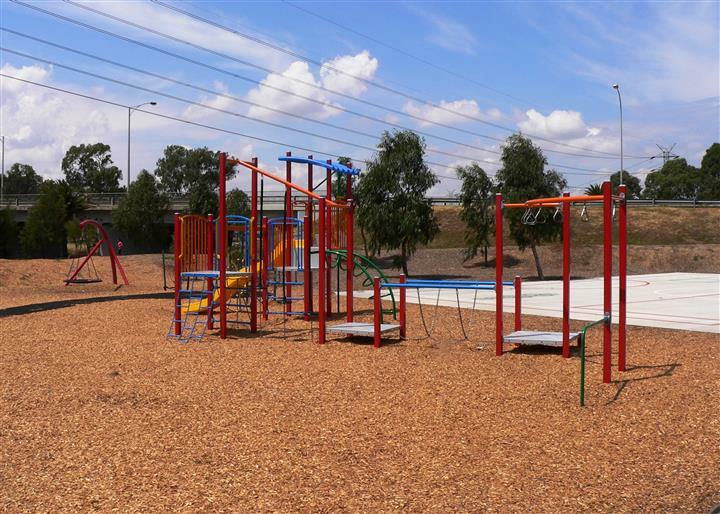 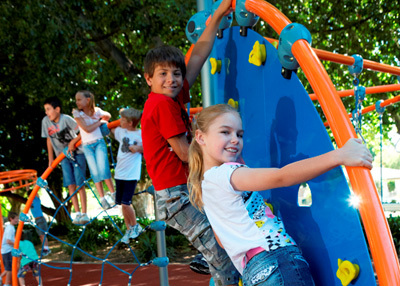 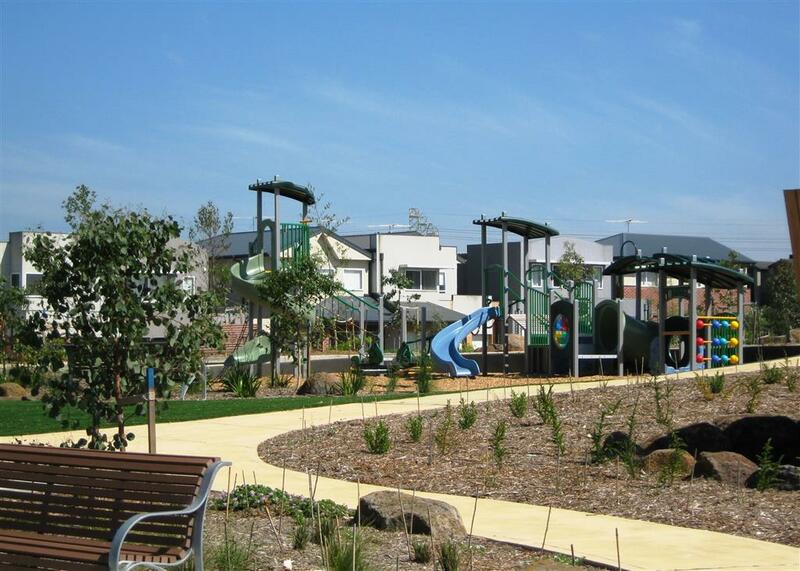 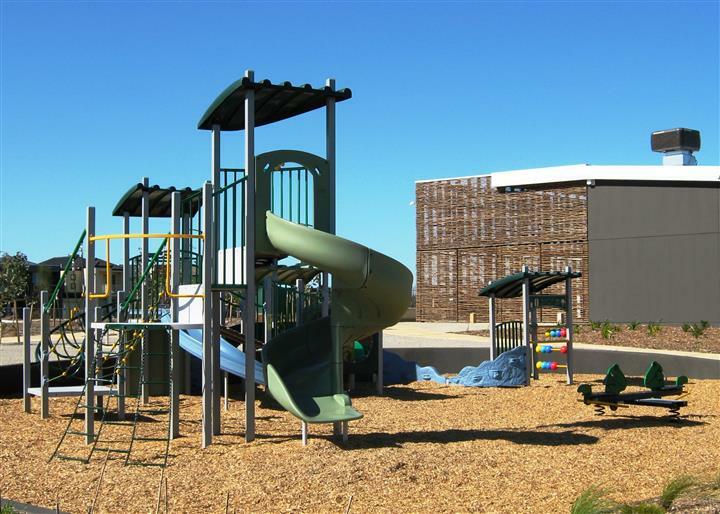 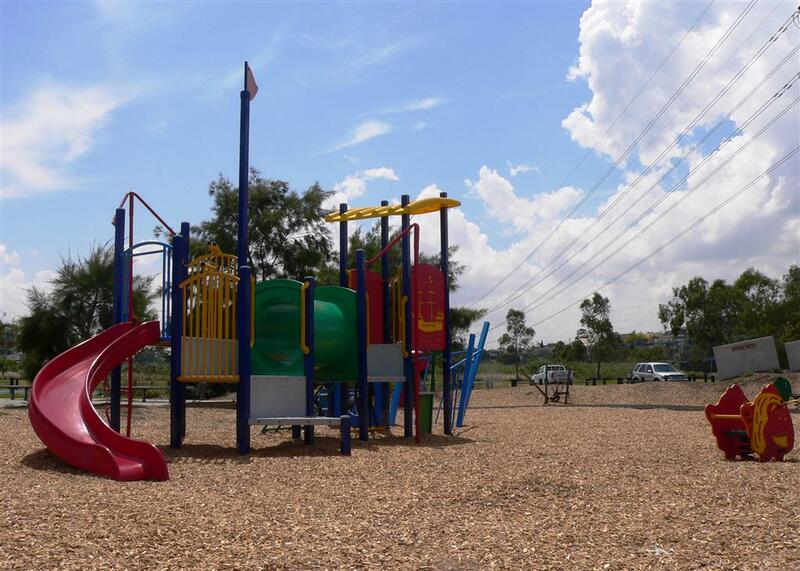 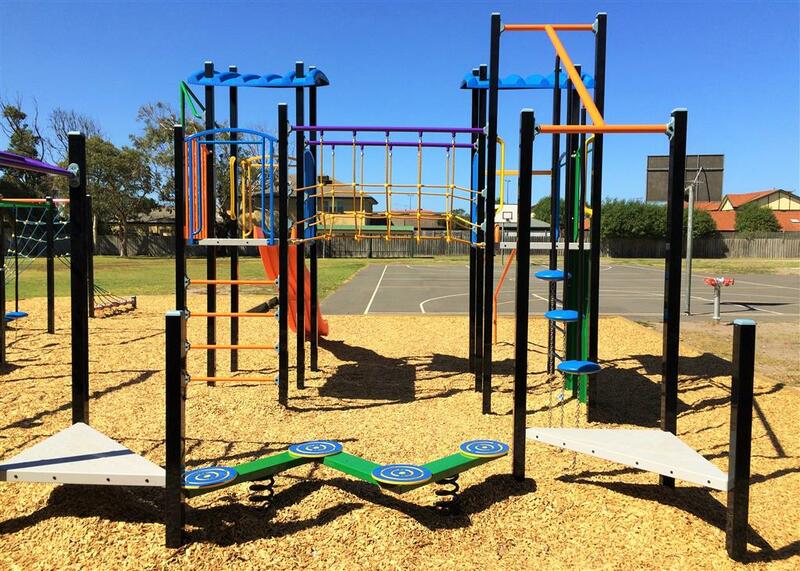 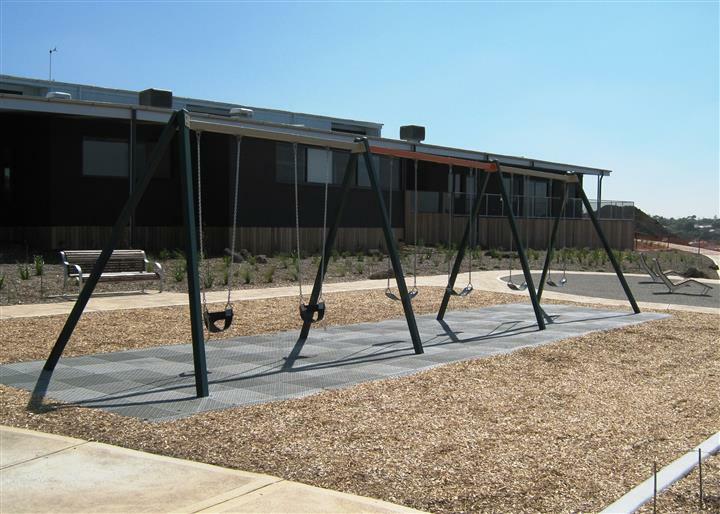 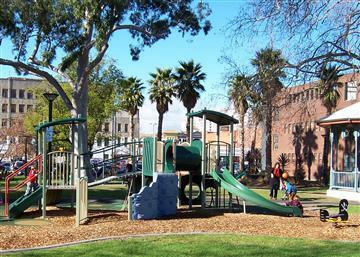 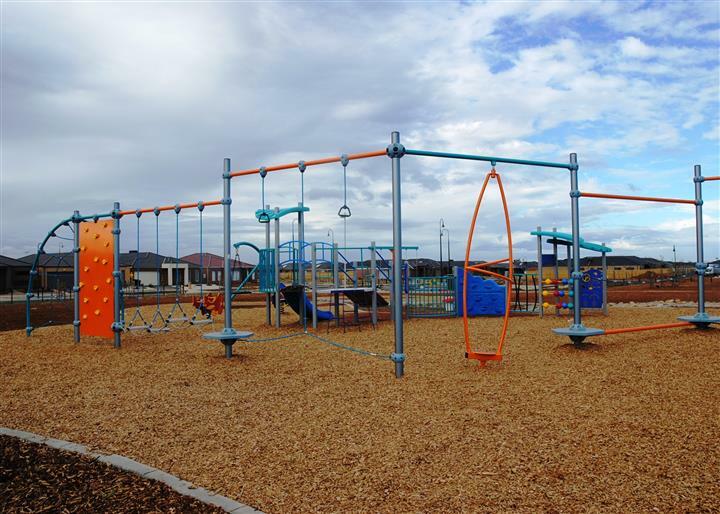 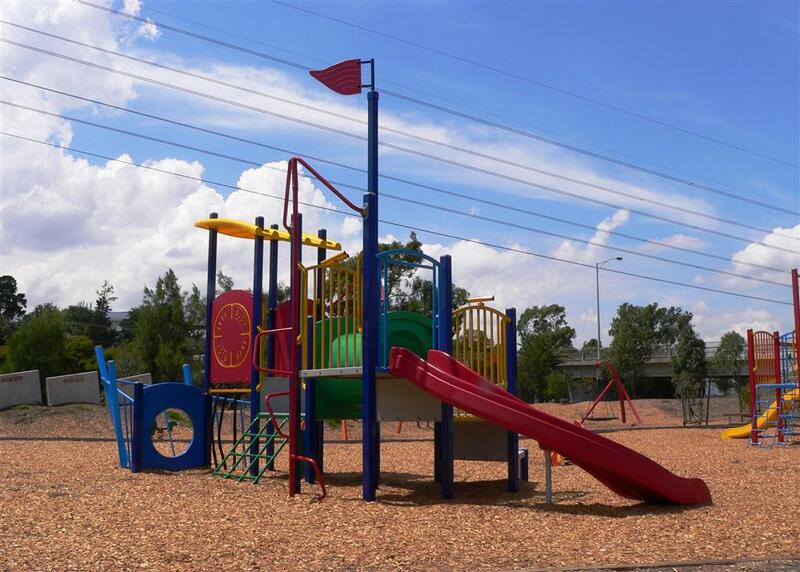 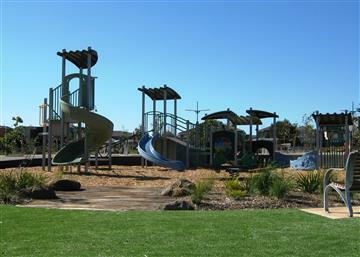 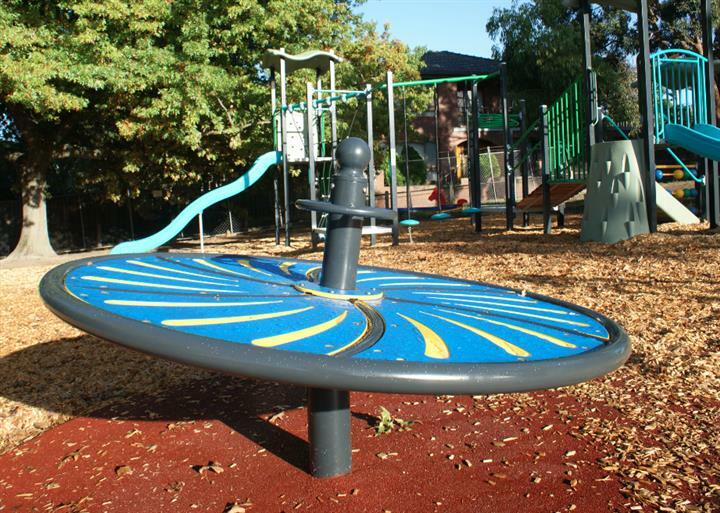 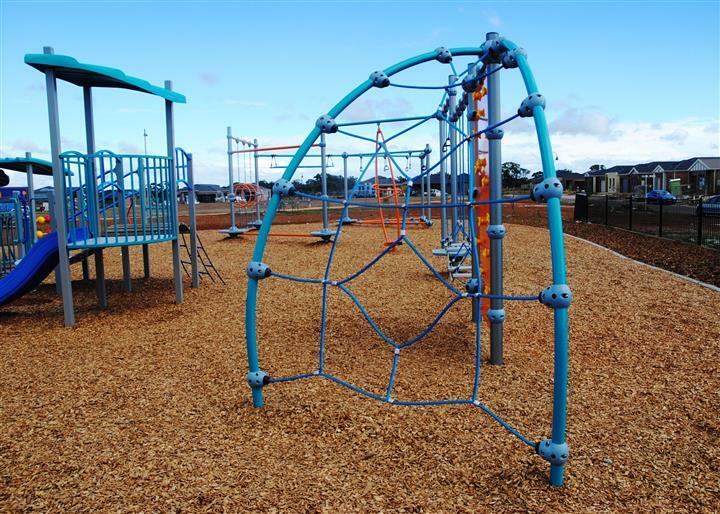 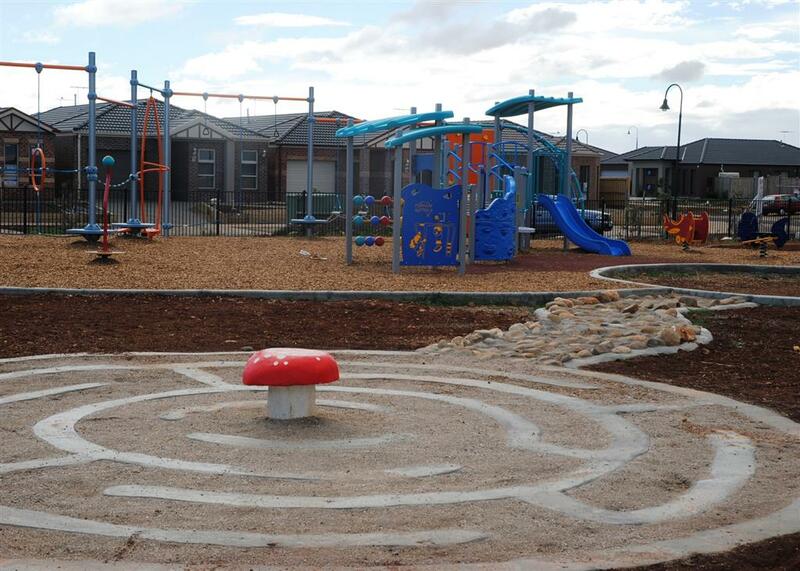 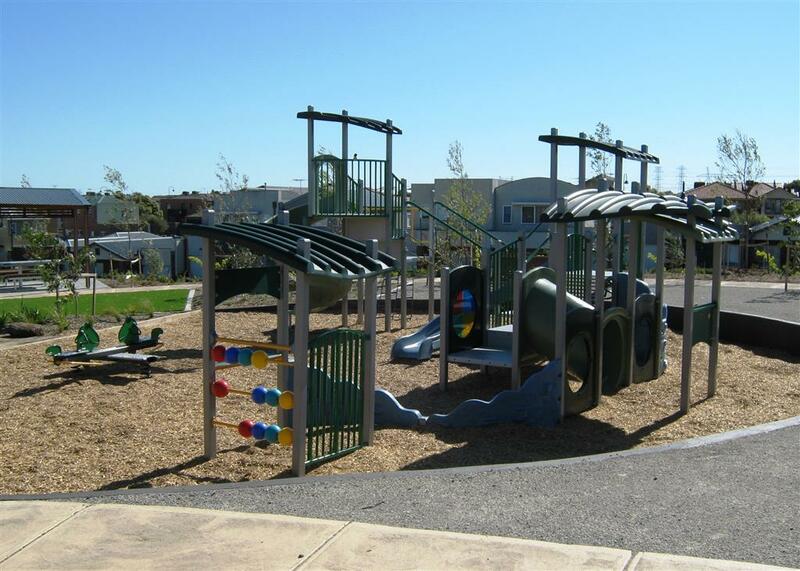 Safe Play are the distributor for major Australian playground manufacturer FORPARK AUSTRALIA.